At 57 Bayswater, we offer bachelor apartments, 1 bedroom apartments and 2 bedroom apartments. 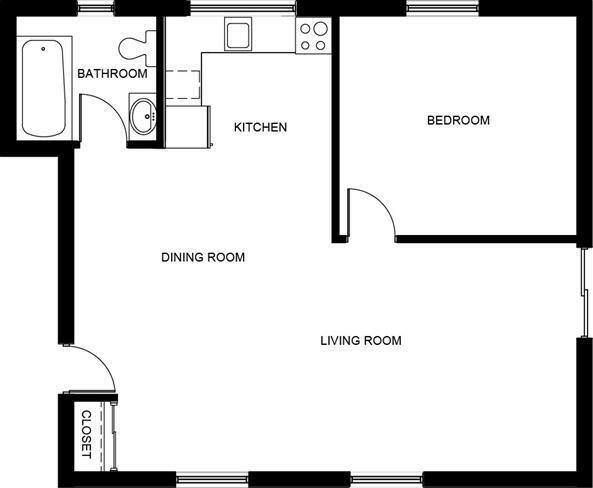 Various floor plans are available to meet the flexible needs of all of our residents. Students attending Carleton University and Algonquin College find that our bachelor apartments are the perfect way to stay close to their studies, but immerse themselves in off campus living. Professionals and couples love our 1 bedroom option, as well as living in a neighbourhood that features so many entertainment, dining and cultural outlets. 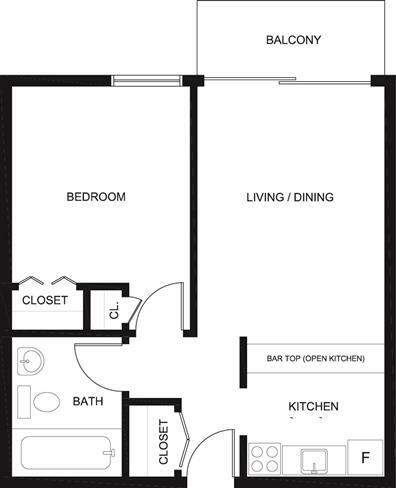 Those who work from home and families think our 2 bedroom apartments are a great match for the amount of space they need in the location they love. 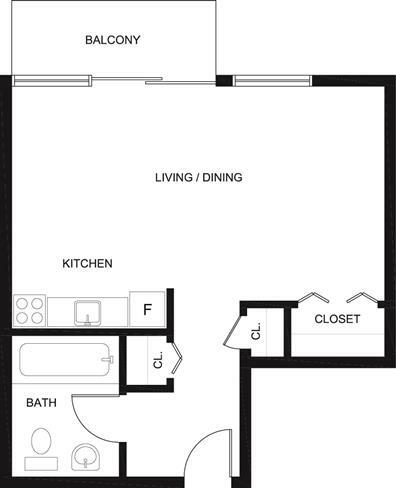 View our floor plans then call 613-518-1308 to schedule your private tour. Our bustling location in the heart of Hintonburg and amenities are definitely sought after!